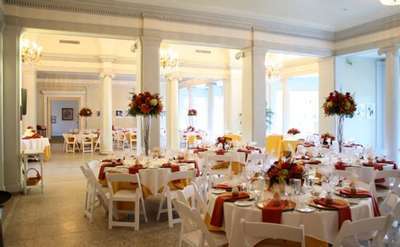 Looking for the perfect ceremony site in or around Albany, NY? Our wedding guide is a great place to start. Here you will find a collection of ceremony sites that has something for every couple. So whether you are looking to have a traditional wedding or something totally unique, start by checking out these locations in Albany to see which one will be perfect for your special day. 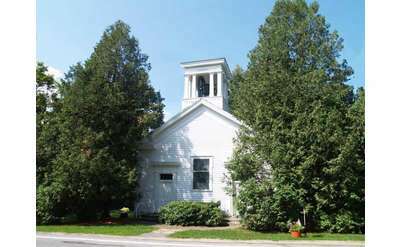 Having your wedding at this historic chapel will let you begin your marriage in a setting with an atmosphere of tradition and elegance. Judges and clergy of all faiths are available to officiate.